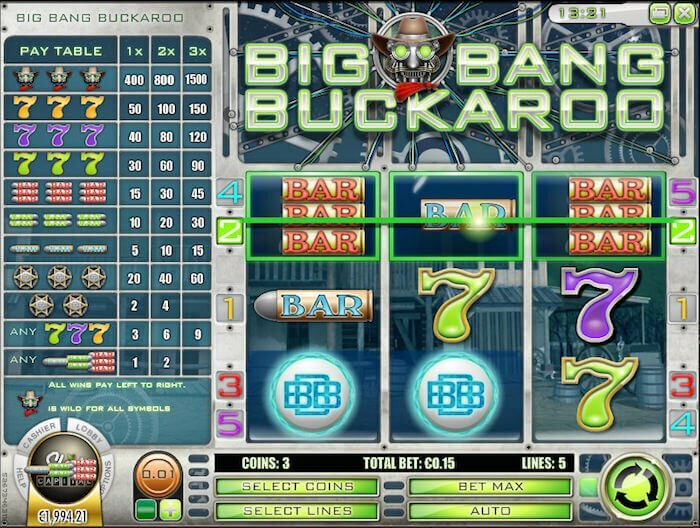 Meet Big Bang Buckaroo slot – The latest fruit-machine game from Rival Gaming. Land the Robot Cowboy Buckaroo Wild for the maximum Jackpot. Rival has done it again and created an out of the ordinary slot. 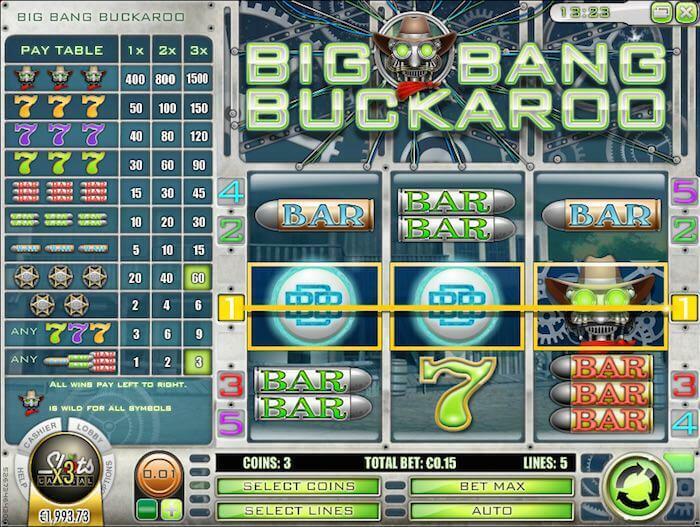 Big Bang Buckaroo is a classic slot with a twist: a Wild, Wild West and science fiction twist. The design is classic, yet different from other traditional slots. 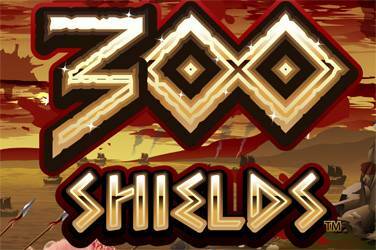 The symbols on the reels and the popping animations help take this slot to outer space. Some of the symbols on the reels of Big Bang Buckaroo include the SEVENS and BARS but with a more sci-fi look and feel to them. For instance, the BARS are the shape of bullets and the SEVENS are all about bright dashing colors. 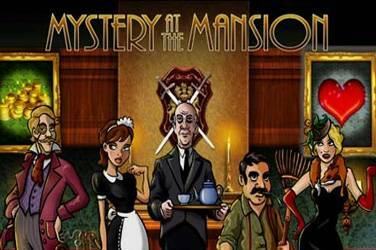 The animations when a win occurs pop out of the screen in 3D motion to add to the excitement of the game. 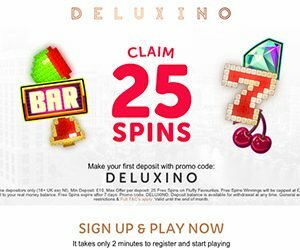 A big bang has never been as explosive as with 24VIP and Superior Casino’s latest slot machine: Big Bang Buckaroo slot. 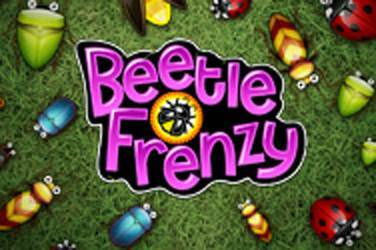 Yes, at first glance, this game might seem like a simple 1 reel slot; however, it comes fully loaded with 5 paylines and plenty of rewarding symbols plus many chances for your players to collect big-time wins. Your players will collect instant wins with help from the Jackpot “Robot Cowboy Buckaroo” symbol that pays 1500 coins when 3 appear on the reels. This symbol is also the Wild icon in the game and helps create more wins when appearing in a combination with any other two symbols of the same kind. Have bettors play Big Bang Buckaroo with available coin sizes ranging from 0.01, 0.05, 0.10, 0.25, 0.50, 1.00, 2.00 and all the way up to 5.00. Bets can be placed with 1 up to 3 coins per line and the default wager configuration is set at $0.10 coin × 3 coins per line × 5 lines = $1.50. 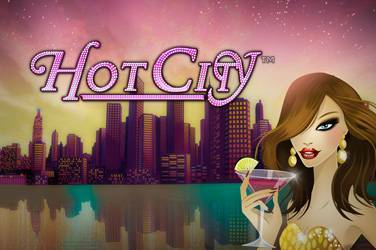 Superior Casino and 24VIP Casino players will be riding for Wild West wins when playing this futuristic slot. 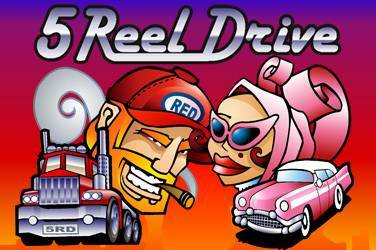 Furthermore, don’t forget that they now accept Bitcoin deposits and payouts, so all the slots action can be done with the #1 cryptocurrency in the world. Now, that’s amazing!